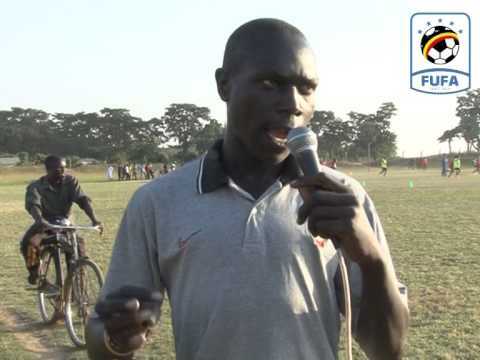 The third edition of the FUFA Women’s Cup got underway over the weekend with several records made as far as the annual knockout competition is concerned. 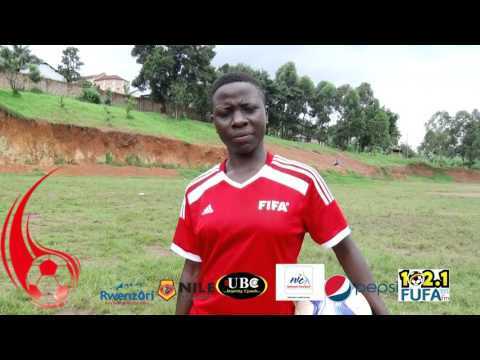 Crested Cranes defender Shadia Nankya who plays for Uganda Martyrs High School Lubaga was the star of the weekend helping her team progress to the next stage. 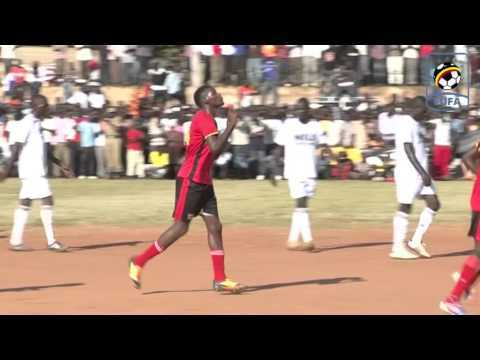 The lanky defender was lethal as Uganda Martyrs obliterated Watoto Women FC 10-0 in the game played at Lubiri SS on Sunday. Despite being a defender, Nankya was this time employed as a forward and did not disappoint scoring seven of the ten goals on the day. Esther Naluyimba(brace) and Rashidah Nankya scored the other goals. The result went down the books of history as the biggest victory in the competition since its inception in 2016. 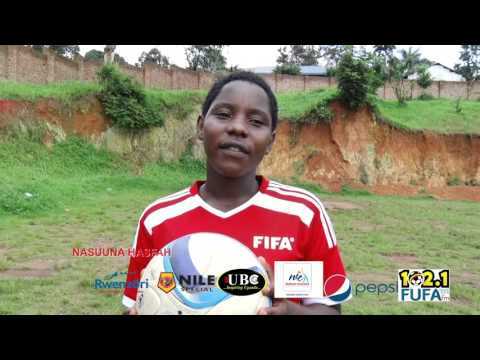 Additionally, Nankya also set up a new record as the first player to score seven goals in one game in women’s football in the FUFA recognized competitions (FUFA Women Elite League and FUFA Women’s Cup). Nankya has so far scored five goals in the league thus taking her goal tally to twelve in all competitions. Cup holders UCU Lady Cardinals suffered an early exit losing 3-1 to league champions Kawempe Muslim Ladies FC. Anita Namata, Aisha Nantongo, Samalie Nacahwa scored a goal each for Kawempe while Maureen Kinavudori got the consolation for the University side. In the other game involving two teams from the FUFA Elite League, last season’s losing finalists She Corporate FC edged past Ajax Queens FC winning the game 1-0 courtesy of new recruit Millicent Mwanzi. Asubo Gafford Ladies recovered from their league loss against Ajax Queens FC to outwit Buganda regional league side Luweero Women FC. 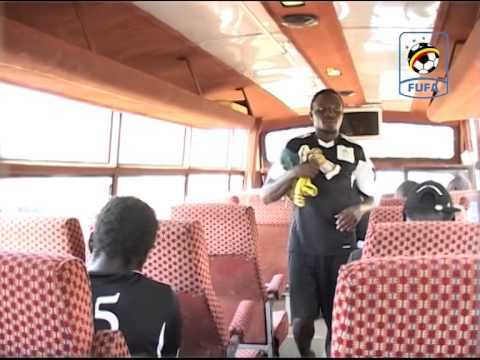 Tanzanian striker Mariana Kimbuya scored a brace while Shakirah Mutiibwa, Joanita Nabirye Faridah Oyella. Sheebah Zalwango added a goal apiece. Elsewhere, Kawempe Muslim Junior team overcame Highland SS with a 3-0 victory, Mwanda Foundation won 4-2 on kicks from the penalty mark against Jerome Uganda after normal time had ended goalless. In a similar fashion, Divine Girls stunned Rines WFC 4-2 on penalties following a barren stalemate in normal time. Sagich Royal won 4-0 against Kamodi High. 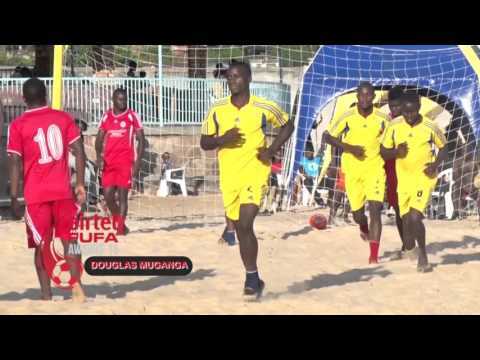 Kumi University, Bugiri Town View SS and Amuria High failed to honor their respective fixtures. The round of 32 remaining fixtures will be played on 23rd February 2019. These include Isra Soccer Academy hosting Kampala Queens. The two teams are in the same group(Elizabeth) and drew 2-2 recently in a league game. Bunyaruguru Girls will face Western United, Muteesa I Royal University FC will be at home to Lango Queens while Tooro United from Fort Portal takes on Dynamic Jjeza. Wakiso Hills vs Lady Doves FC will be played on Wednesday 13th February 2019 at Wakisha Ground.